Confused about the differences between design professionals? The following articles provide for an interesting read and will assist in selecting the most qualified designer for your next project. Architect, Draftsperson or Building Designer: which professional should you choose to design your home? I have worked in a various number of design roles over the course of my career to date, Architectural Draftsman, Building Designer and Registered Architect. Each role has a specific level of qualification and expertise. I would like to discuss these three types of designers based on my own experience, in the hope it will help you select the correct designer for your project. Architectural Draftspeople generally obtain their qualification by completing a Diploma of Building Design via TAFE (2 years full time/4 years part time). Draftspersons are skilled in the area of architectural documentation with an understanding of the laws relating to building projects. They generally obtain the majority of their work through project housing companies and smaller builders looking for a basic set of plans for construction. Draftspeople are not licensed and must perform their work under the guidance of a licensed building designer. Draftspersons are skilled in the area of architectural documentation with an understanding of the laws relating to building projects. Building Designers are involved with the design and documentation of building projects. They come from a vast array of design-related backgrounds, which can include individuals with degree qualifications. There are no restrictions on the use of the title ‘Building Designer’ and in several states and territories such as Western Australia, New South Wales, Northern Territory and the ACT, where there are no registration requirements for building designers. There is greater consumer protection in Victoria, Queensland and Tasmania. In Victoria, registration is required under the Building Practitioners Board. 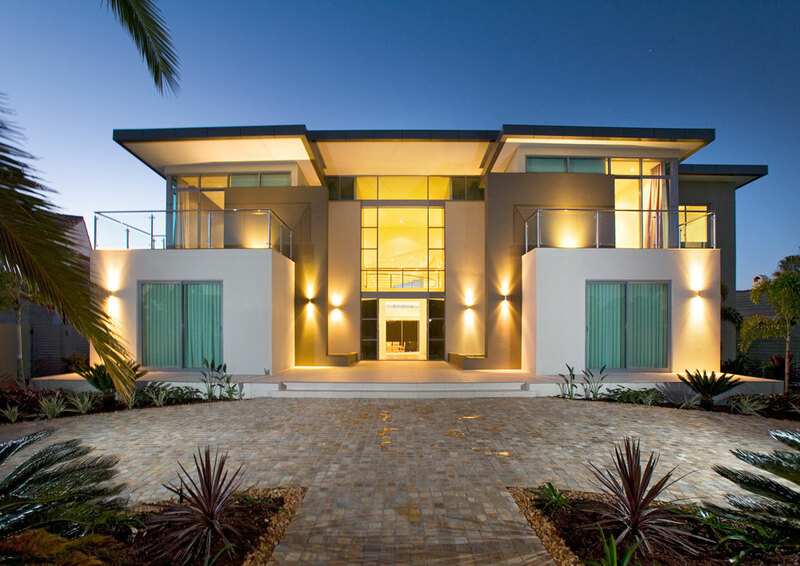 In Queensland, licences are issued by the Queensland Building and Construction Commission. If you do choose to engage a building designer, ensure they are licensed, have a look at their portfolio and/or talk to past clients to ensure they are the best fit for your project. Building Designers are involved with the design and documentation of building projects. Architects are highly qualified and passionate design professionals with the ability to manage all aspects of the process including formulation of a design brief, design and documentation, construction inspections, contract management and post construction services. In order to practice as and use the title of ‘Architect’ in Australia you need to be registered with the Board of Architects in the state or territory in which you practice. Architects are highly qualified and passionate design professionals with the ability to manage all aspects of the process including formulation of a design brief, design and documentation, construction inspections, contract management and post construction services. A Code of Conduct applies to all Registered Architects to ensure they display a level of professional integrity in the provision of their services. The registration process is undertaken to ensure anyone practising under the title of ‘Architect’ does so with an assumed level of knowledge and experience in accordance with an industry standard recognised by the Board of Architects. Unfortunately, there are Draftspeople and Building Designers that refer to themselves as Architects. It is wise to check whether the architect you engage is registered at the Architects Accreditation Council of Australia. Being an Architect, I believe a Registered Architect is the most qualified design professional for the majority of projects. In my opinion, there are reasons to consider engaging a Draftsperson or Building Designer. A Draftsperson is qualified to document an existing design concept. A building designer is qualified to transform your ideas into a working design concept through to preparation of building plans. But, if you have a project that requires a designer to ‘think outside the box’ and deliver an imaginative and refreshing solution for your site, from initial design through to completion, a Registered Architect would best serve your requirements. If you are unsure about which design professional to choose, I am happy to answer questions via Facebook message.